Ben Tour illustrated via Procreate. Written by Carson Ting. Posted on February 3, 2018. Filed under Drawings. Tagged ben tour, illustration, portrait, procreate. Comments Off on Ben Tour illustrated via Procreate..
A freestyle portrait of one my favourite artists, Ben Tour. Done on the iPad Pro using the Procreate app. 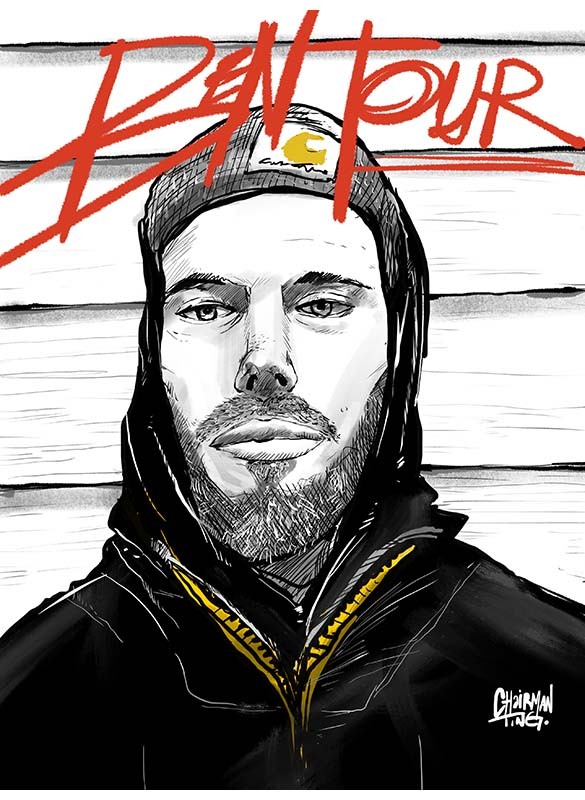 Ben Tour Portrait from Chairman Ting on Vimeo.